I went for a wander in my rose garden the other day and saw four beautiful Ophelia buds in various stages of development. Instantly, I decided they would feature as this week’s Rose of the Week. Knowing nothing about Ophelia, I dragged out my rose books and started reading. I was amazed at what I found. As it turns out, Ophelia is the oldest Hybrid Tea you’ll find in catalogues – it is one of the great classics. 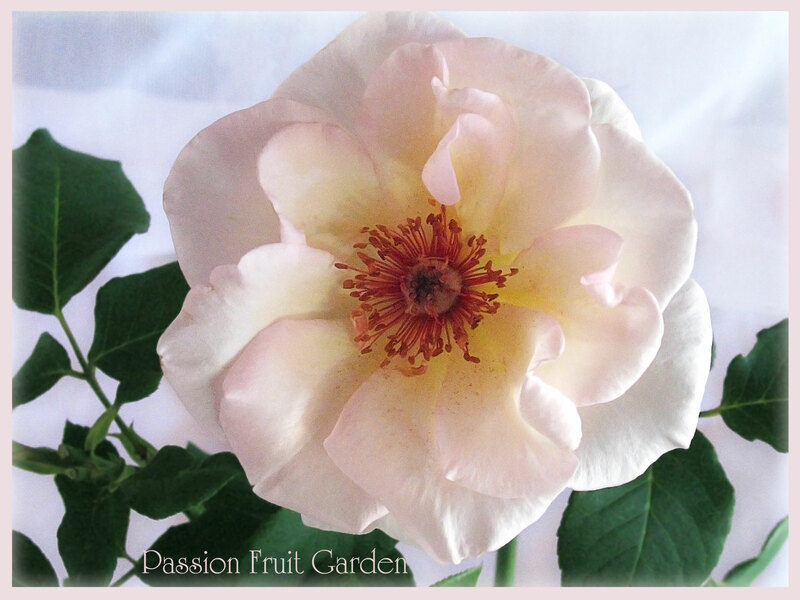 Ophelia is the rose that more than any other established what the ideal Hybrid Tea flower should be: its petals gracefully spiral out from a high, pointed centre, gently recurving at the edges, to finish with an open centre. Ophelia has elegant, double, pale salmon pink flowers with lemon centres. The blooms have 28 petals and are borne on long, straight, strong stems in clusters. 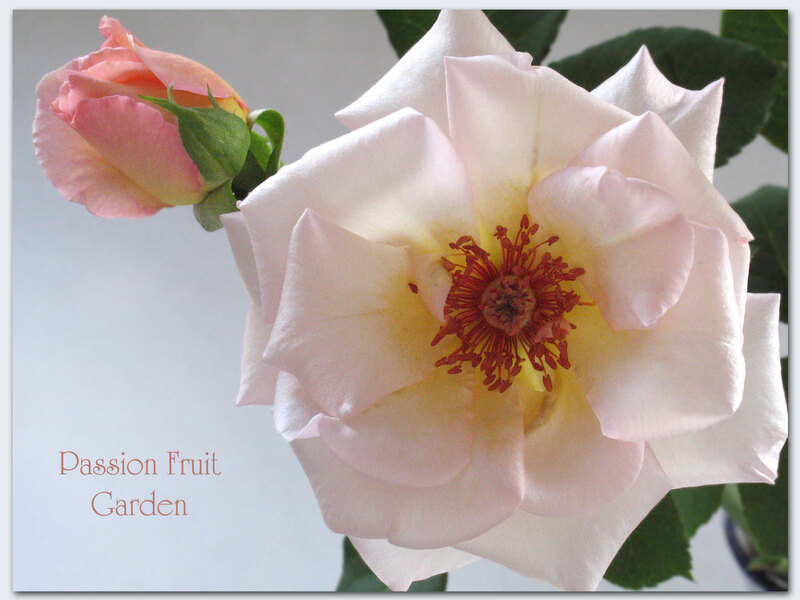 The repeat is good and it has a delightful perfume, a rare thing in Hybrid Teas. Ophelia is an exceptionally good cut flower. I couldn’t stop taking photos of it. The first photo was taken just after it was cut. I last photo was taken after three days in the vase and a trip from Bridgetown to Perth. I am always amazed when I bring a cut flower back to Perth and it survives the trip. You will note in the last photo the flower is virtually flat whereas in the photo before it the recurving is evident. Ophelia was introduced by William, Paul & Son, UK 1912. Ophelia was named after Shakespeare’s tragic heroine. It is still popular after more than 100 years. 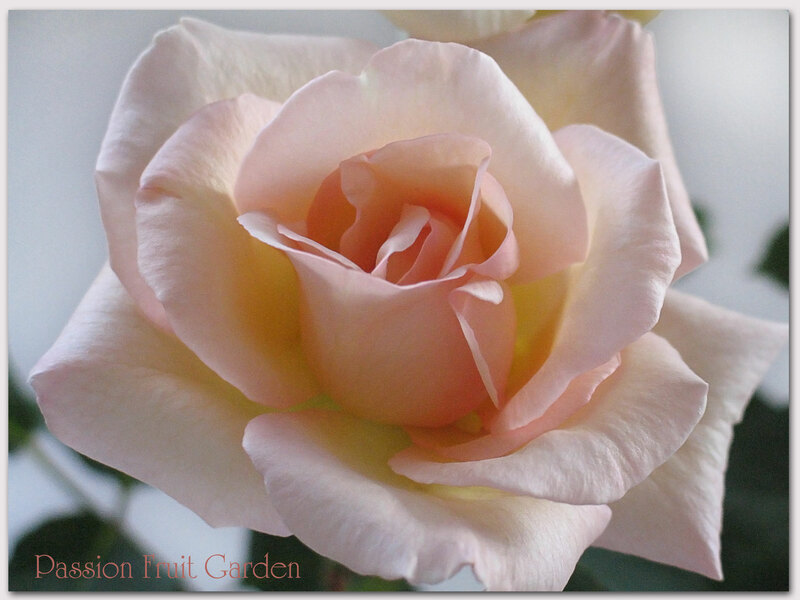 This entry was posted in Bush Rose, Hybrid Tea Roses, Modern Garden Roses, Rose of the week and tagged Best pink roses, Best rose in the world, Best roses of all time, Classic roses by Glenda. Bookmark the permalink. I know you love your pinks, Glenda, and this one is a stunner. Such a beautiful shade. Oh I do love that one and I’m glad that I opened your post on Valentine’s Day. It’s beautiful fully opened but I love that bud next to it. When my Rosé of Sharon bushes bloom I like the buds better than the flower. Hi Diane, I hope you had a wonderful day. 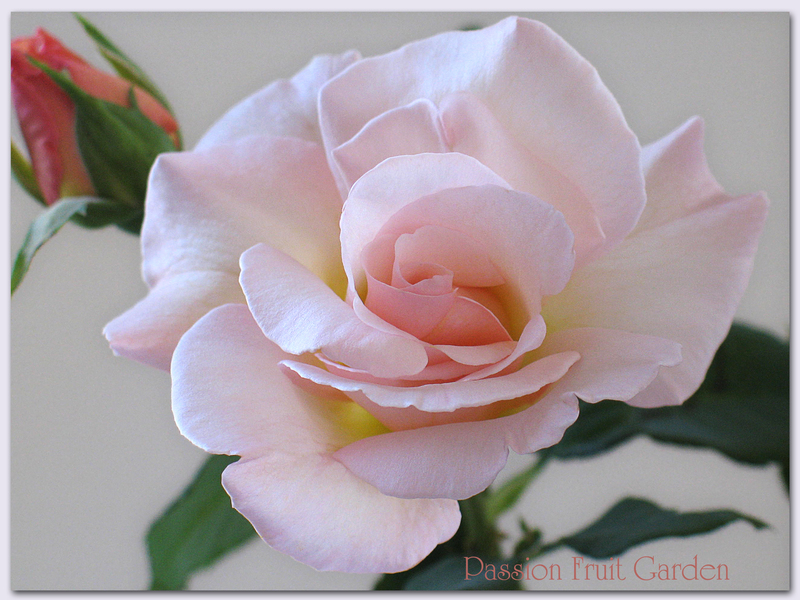 I think all roses have beautiful buds. Oh Glenda, what a way to start my morning, looking at this loveliness! It is enough to put a smile on any face, isn’t it? I love Ophelia in all her stages! She almost becomes a little camellia like at the end. And what a stunning colour! Oh Ophelia, you are most beautiful and deserving of accolades. Hi Ella, I am amazed that she opened out so beautifully. So many roses just droop in the vase.